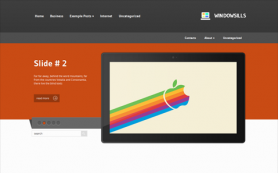 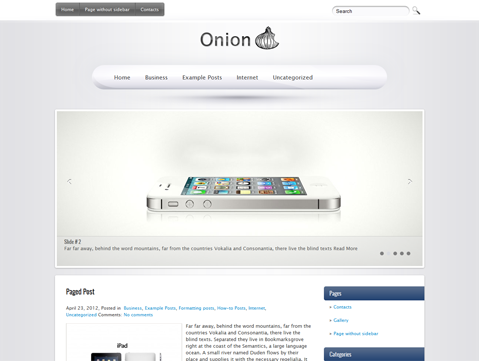 Onion is a premium WordPress theme inspired by the world of Apple Inc. 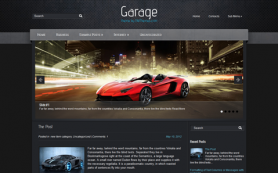 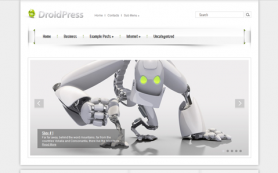 It is sophisticated and incorporates the visual flair of a great technology or gadget review site. 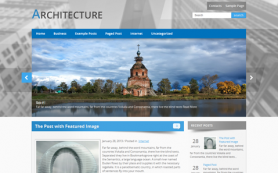 The unique navigation bar of the theme complements its white and gray colors and the impressive slider. 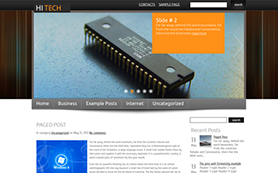 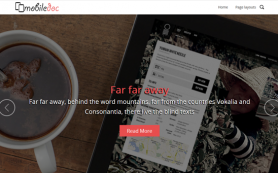 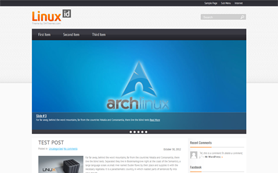 The theme is layered like an Onion and has a host of great features for all kinds of users. 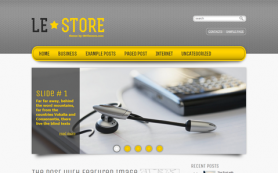 It comes with an easy to use admin panel and custom widgets to let you personalize it to your taste. 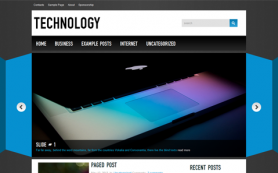 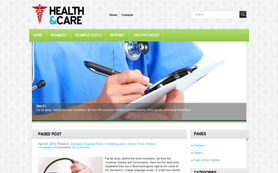 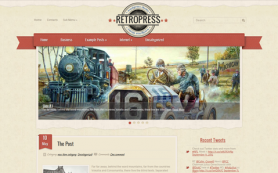 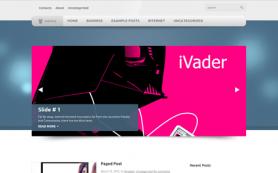 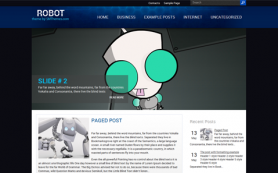 Check out this free WordPress theme for more or get the link-free version of this versatile design.